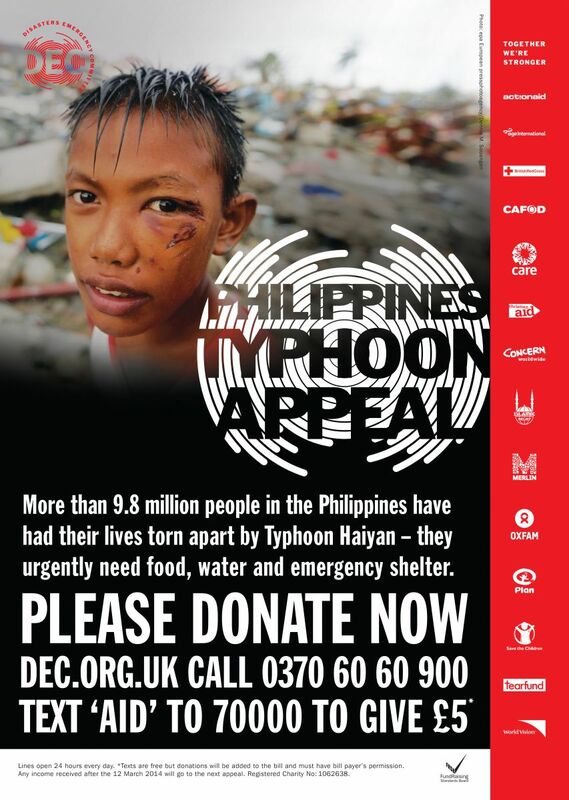 Typhoon Haiyan was 300 miles across when it struck the Philippines on the 8th of November and was one of the most intense tropical storms to ever make landfall anywhere in the world. It brought torrential rain, sustained winds of over 195mph and a storm surge of up to 30 feet that devastated coastal areas. Sockmonkey Consulting is supporting the Disasters Emergency Committee’s Philippines typhoon appeal. If you are able to add your support, too, then please visit the DEC website or phone the donations hotline on 0370 60 60 900.